NEW CONSTRUCTION TO BE BUILT!! THE WESTPORT DEVONSHIRE WILL BE BUILT ON HOME SITE 80. 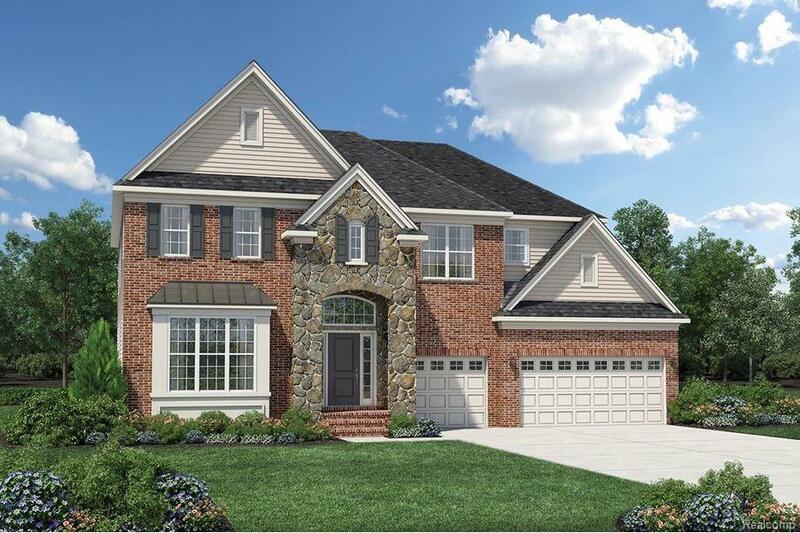 THE WESTPORT FEATURES A GRAND, TWO-STORY FOYER THAT OPENS TO THE LARGE LIVING ROOM. THE CONNECTED LIVING AND DINING ROOMS CREATE A GREAT SPACE FOR ENTERTAINING. THE SPACIOUS FAMILY ROOM ADJOINS THE KITCHEN/BREAKFAST AREA THAT HAS MANY AMENITIES INCLUDING A LARGE WALK-IN PANTRY AND A LARGE CENTER ISLAND. PRIVATE BEDROOM IS CONVENIENTLY TUCKED AWAY BEHIND DOUBLE DOORS ON THE FIRST FLOOR. 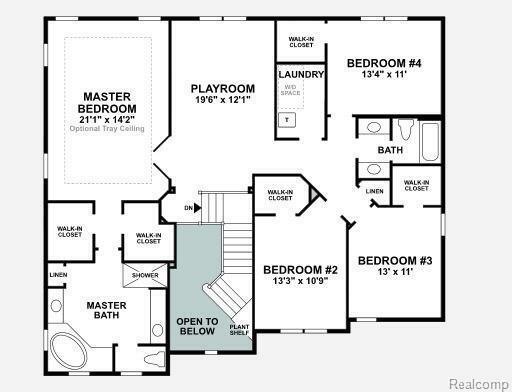 THE OVERSIZED MASTER BEDROOM INCLUDES TWO SEPARATE WALK-IN CLOSETS AND A MASTER BATH THAT INCLUDES ROMAN TUB, A SEPARATE SHOWER, DUAL VANITIES, AND A PRIVATE TOILET AREA. 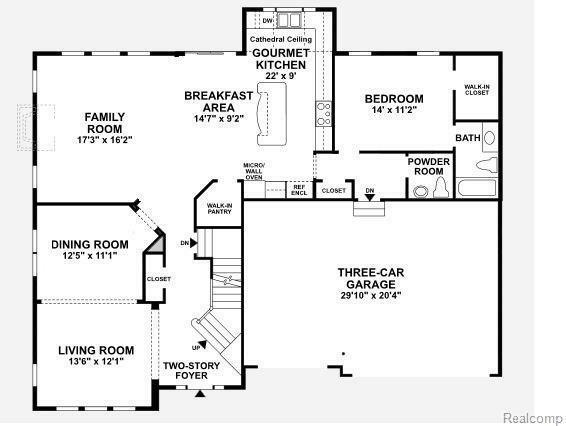 THE SECOND FLOOR ALSO INCLUDES A PLAYROOM THAT ADDS ADDITIONAL AREA FOR RECREATION AND A CONVENIENT LAUNDRY ROOM. NINE-FOOT CEILINGS THROUGHOUT FIRST FLOOR.